I am up on the CardMaker Blog today with a fun card using an inspiration photo to do my coloring. Head on over to see how I find my inspiration as well as the full card and supply list. 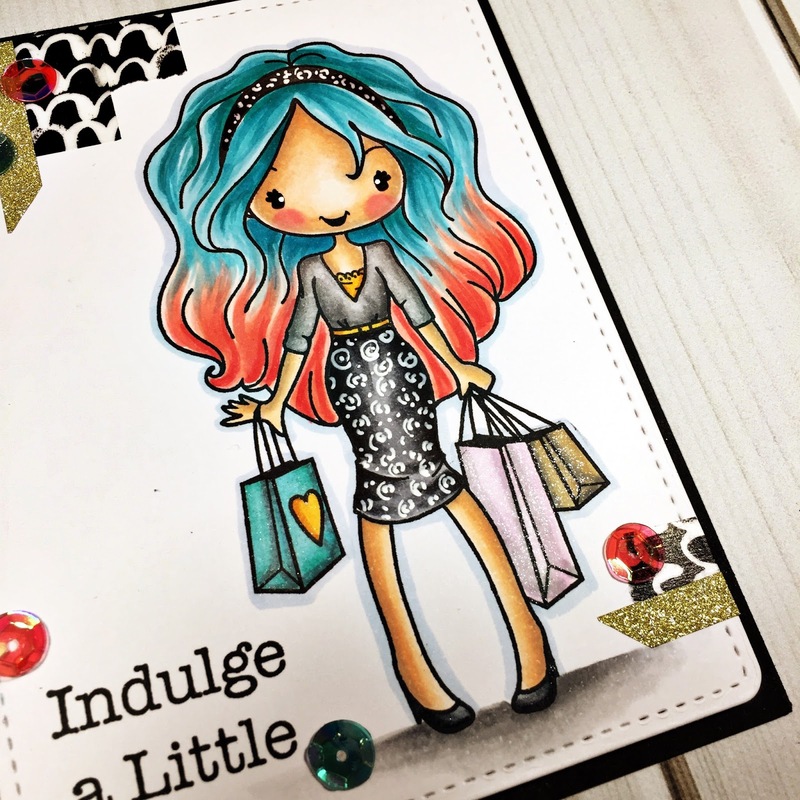 CardMaker + Reverse Confetti Blog Hop!